Eggscellent Ventura County Events To Celebrate Easter! Easter is right around the corner! You can start getting in the holiday spirit thanks to fantastic community events taking place throughout greater Ventura County! 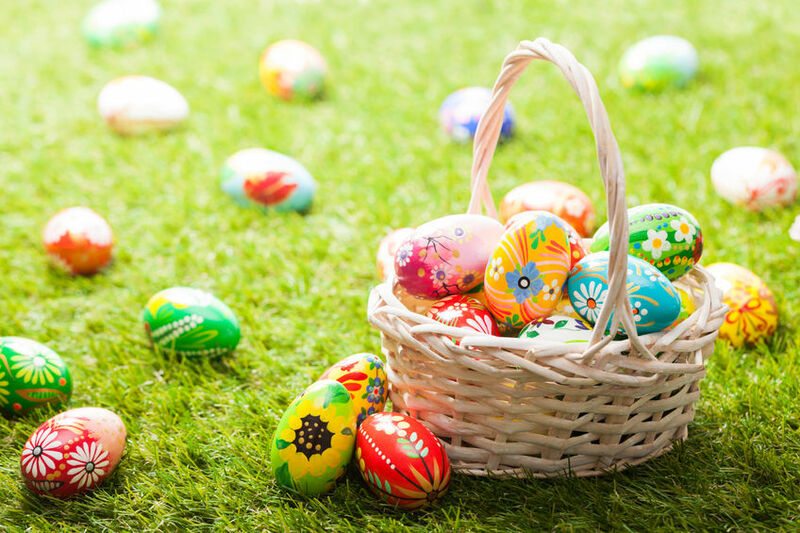 The whole family will have an EGGscellent time at these festive events! Dress in your Sunday best and have your photo taken with the Easter Bunny himself! Grab your flashlight and your basket and check out this unique egg hunt experience! For added fun, participate in the hike to find more eggs along the trail. There will be a Glow Zone, crafts, and bounce houses for additional entertainment! Hop on over to Fillmore for a fantastic egg hunt and opportunity to have your photo taken with the Easter Bunny. You can also leave your artistic mark by creating some chalk artwork on the sidewalk. Enjoy a fun filled day at this annual event. Participate in the egg hunt, play carnival games, make arts & crafts, pet some animals, jump in a bounce house, and so much more! Help find the 20,000 eggs hidden throughout the park! The eggs are filled with tasty candy and fun toys. Along with the egg hunts, this family friendly event features a petting zoo, games, entertainment, and visits with the Easter Bunny. There is also a fantastic craft fair taking place, where you can find unique items for your home and family. All aboard this scenic ride on Easter Sunday. Enjoy a delicious lunch as you view the spectacular scenery of Heritage Valley. The Easter Bunny will also be a passenger, handing out treats to everyone on the train! Purchase tickets HERE! Blake Mashburn wishes you and your family a very HAPPY EASTER! Check out our Website and follow us on Facebook for other holiday and community events throughout the year!